TAMS II first opened in June 2015 and is set to run until December 2020. This scheme is co-funded by the EU and the national exchequer under the Rural Development Programme (2014-2020). Over its duration, the scheme has a total allocation of over €395m. 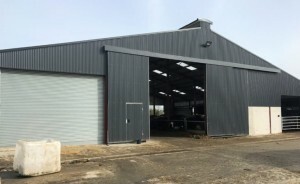 TAMS II is intended to provide farmers with grant aid to improve and/or build a specific range of farm buildings or purchase equipment that may benefit their farm businesses. 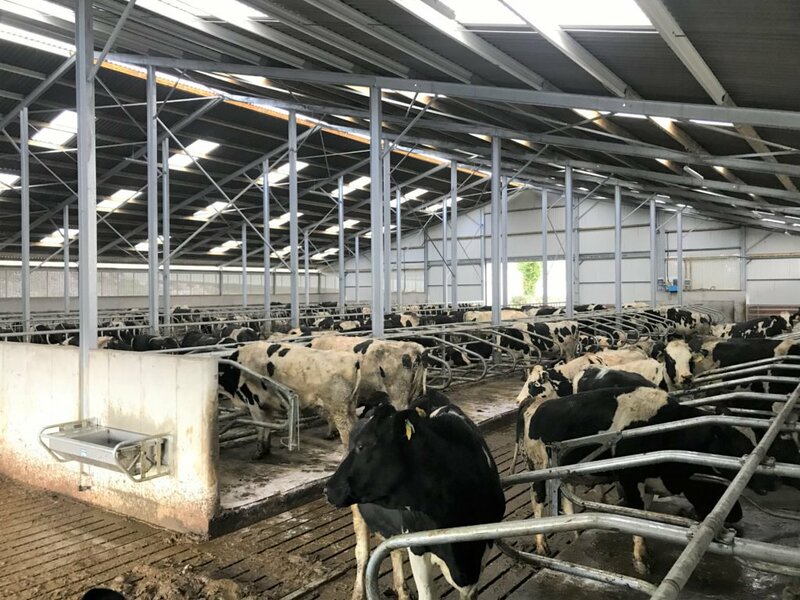 Farmers considering entering TAMS II need to make an investment of at least €2,000 to be eligible for grant aid under this scheme. 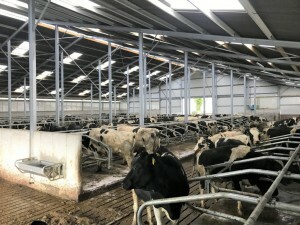 Under TAMS II, individual farmers can apply for grant aid of 40% on investments up to a ceiling of €80,000; this equates to a maximum individual payment of €32,000. A higher rate (60%) of grant aid is available for trained, young farmers. However, since the unshackling of the milk quotas and the availability of the TAMS II grant, a significant number of farmers across the country have been building agricultural units without availing of the grant aid. 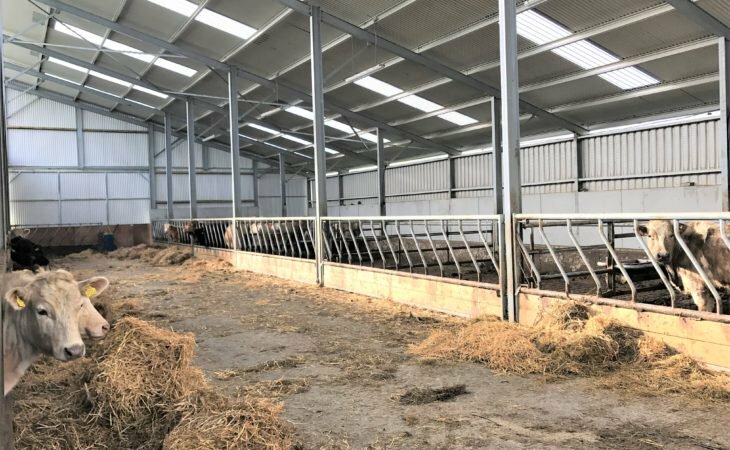 Speaking to AgriLand, Aidan Kelly – an agricultural buildings advisor – from Agri Design and Planning Services (ADPS) outlined that his current workload is split 50:50 between grant-specification projects and non-grant aid projects. “The biggest issue I see is the time constraint with regard to the grant. If a farmer rings me today and says I need a shed for next winter, he/she won’t have it. The fastest turn-around for a grant job is about eights months and the longest is 14,” Aidan explained. The second issue that the Tipperary-native outlined was planning permission and paperwork. A planning permission application takes approximately four to six months. Add another four to six months for the department official and your looking at one year, he said. “With the grant scenario, a farmer has to have the final approval from the local authority and the shortest time-frame for this is 13 weeks. 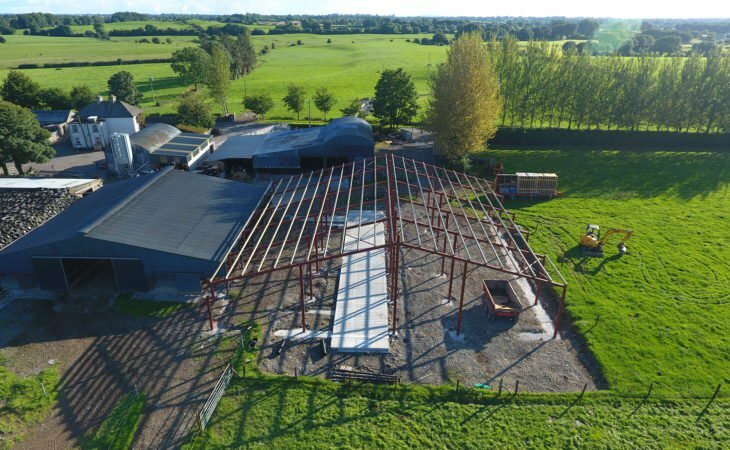 It can be a very long process; it’s not just a case of getting planning permission and beginning the work,” he explained. When constructing an agricultural farm building – under TAMS grant aid – there are various specifications that need to be followed. By doing so, the new building must comply with all relevant planning and environmental regulations. 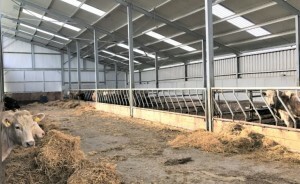 Many farmers have questioned the costs involved in building units to such specifications. You can put up a shed cheaper, but not by much. A farmer can put up a grant-spec shed and it could cost €100,000. The same non-grant aid building will cost somewhere between €85,000-90,000. He continued: “You would know the grant-spec projects from the other builds. Don’t get me wrong; these sheds are fine, but we saw how the adverse weather played havoc with buildings lately. “The builders can beat the grant-spec price, but at what type of finish is the issue. At the end of the day, the labour aspect of the build will be the same – whether it is grant-spec or non-grant spec. The only thing they can cut is the cost of the materials,” he explained. Aidan outlined that the 60% trained, young farmer grant can’t be beaten for value. 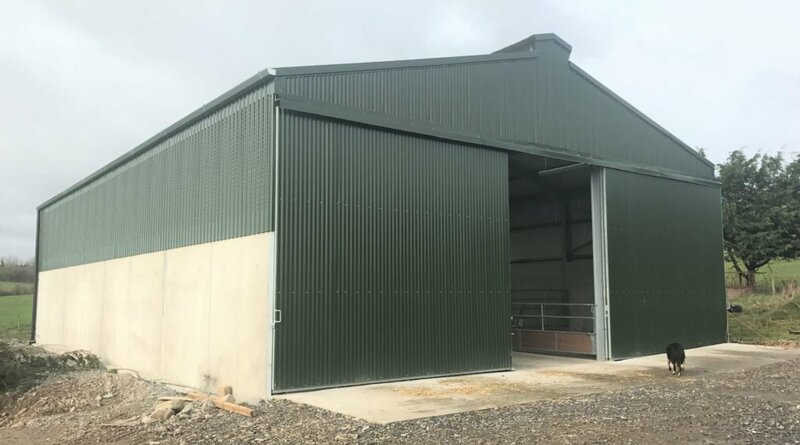 If a farmer only has the option of 40% on a shed that is costing €20,000-30,000, they are better off putting up the shed and getting on with their lives. 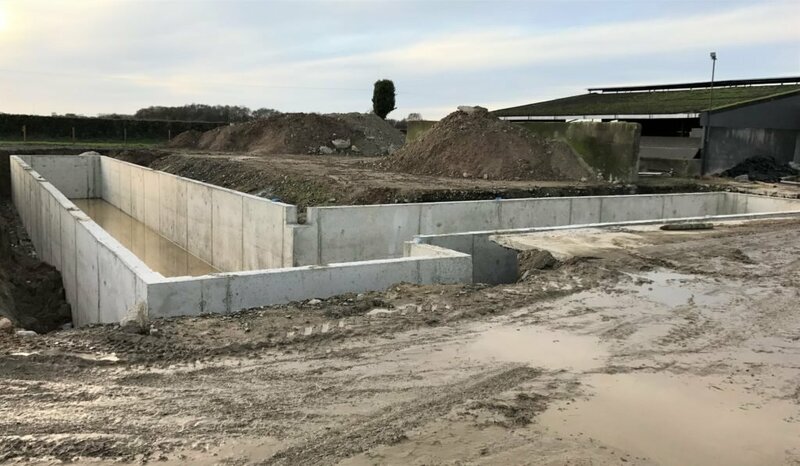 The agricultural buildings planner also highlighted slurry storage issues as another reason why farmers have not availed of grant aid. He stated: “Another deterrent is slurry capacity. 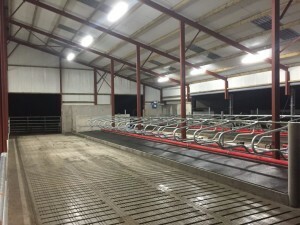 If you want to avail of a TAMS grant, you must have full slurry capacity on the farm. A lot of farmers wouldn’t have this. “Some farmers that want to apply for the TAMS grant have put in tanks to grant specifications and then applied for the grant to build the rest of the shed over the tank. 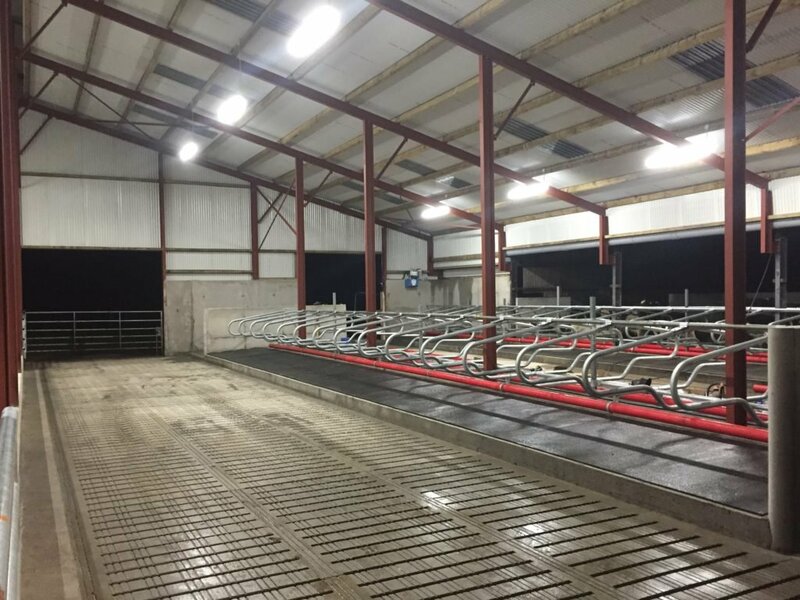 “I think farmers that wanted to expand and put in more slurry storage should have been encouraged to do so. 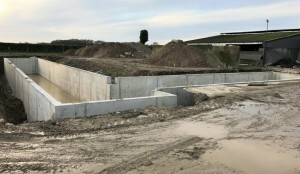 It is a massive hindrance not being able to expand because of slurry storage. It could be the difference from a farmer doing a project and not doing a project,” he concluded.